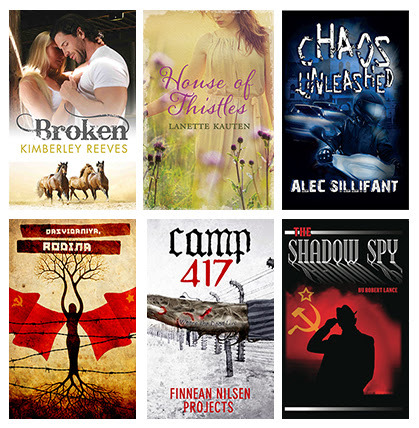 Welcome to WEbook's September Newsletter! We had some fantastic feedback from our first edition, so thanks to all of you for your great comments. Our App poll showed us that this is a definite 'must-have' for many of you... so watch this space! This edition we're going to feature a few tips on how to get the most out of WEbook, with a special focus on encouraging feedback on your work. Plus, we'll also include a couple of tips on how to start interacting with your fellow WEbookers a bit more! We'll be running another great competition, and we're still on the hunt for new WEbooks to publish - so if you think you've got what it takes to become one of our next WEbook authors, let us know! 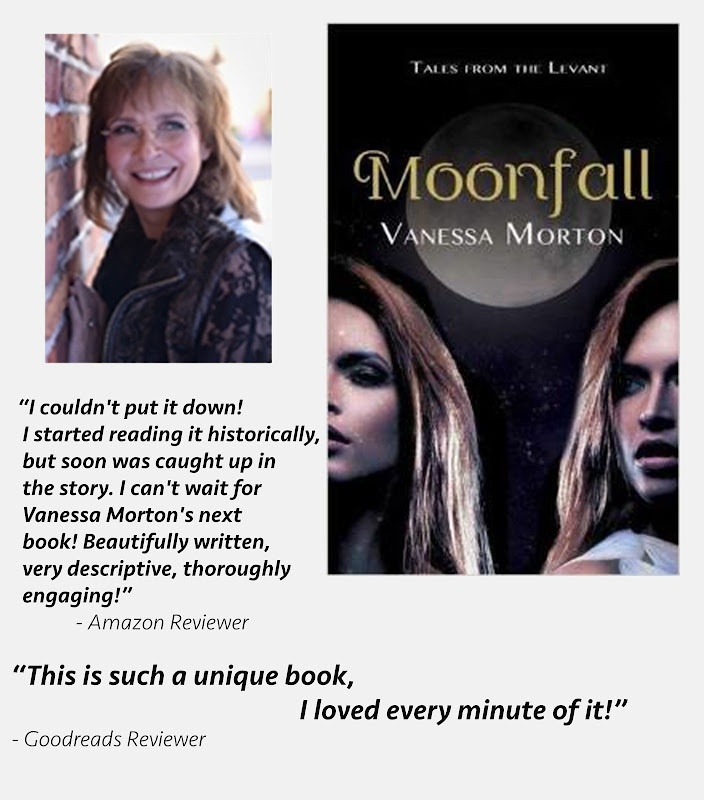 Vanessa Morton has been a member of WEbook since 2010, and had her first title, 'Moonfall: Tales of the Levant', published by WEbook early this year. Hugely passionate about archeology and ancient history, Vanessa has poured much of her knowledge into this novel, which makes for a convincing and well researched backdrop to her compelling narrative. "What happened behind the walls during Jericho's infamous destruction? Twins Rachav and Zaron navigate forbidden love, sibling rivalry, and a wise woman's curse in a realm dominated by night gods and a charismatic ruler's craving for power and indulgence". 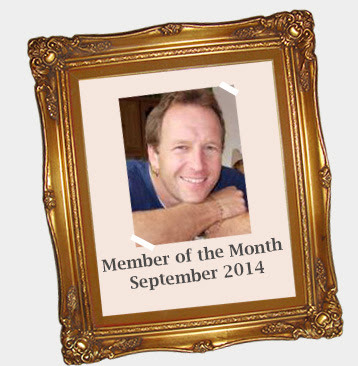 September's Member of the Month is.... AlecS! Having given nearly double the amount of feedback than any other reader has, this really is the guy to get to know if you want some help with your projects! 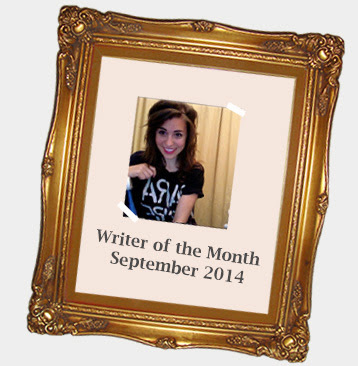 This month we've also chosen to honour a writer of the month because, really, that's what WEbook's all about! This month, the stand out winner had to be NicNatNoodles for adding over 100 writing contributions to projects in this month alone! What Can You Do to Get the Most Out of WEbook? Have a look at other members who write in the same genre as you - take the time to read through some projects and see whose writing you like the most. Or, perhaps look out for writers who you think tackle things you're struggling with well, like characterisation or suspense for example. Once you've found a few, leave some feedback on their work, before asking if they'd be happy to return the favour. Chances are they'd love to! 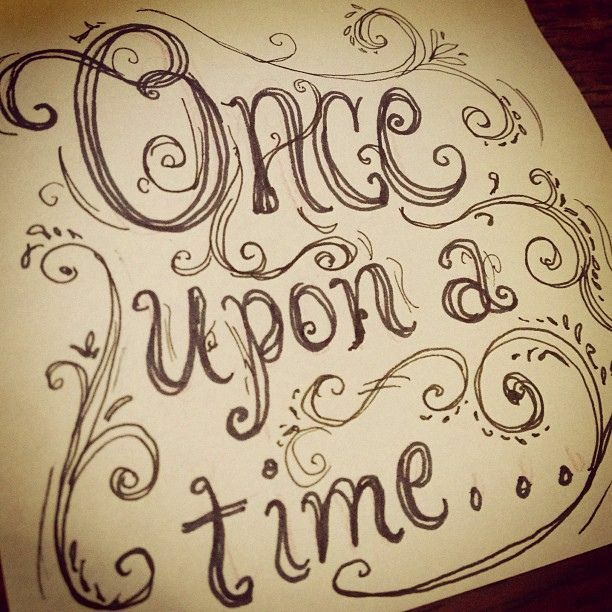 Why not start a genre group and invite other members writing in the same genre as you to join? Here you can discuss ideas, develop characters and maybe even plan to start a group project together. Getting to know other writers will help you to develop a support network that you can rely on to provide honest and constructive feedback. Plus, as you give feedback to others, you will be more likely to spot similar problems in your own work! Don't be afraid to use social media to let the community know about your projects. If you tweet us your projects, we'll retweet them to all our followers - that's a potential audience of over 5,600 people! You can also write on our Facebook wall. We've left it open so that members can post their own content - you can always use this to promote your book to other members, or perhaps to publicise a group you've recently started? Q: What are the names of the twins featured in Moonfall? 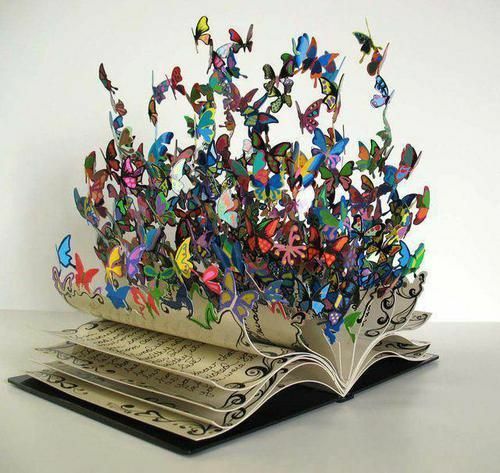 Have you ever wondered how to become a WEbook author? Well here's your chance! 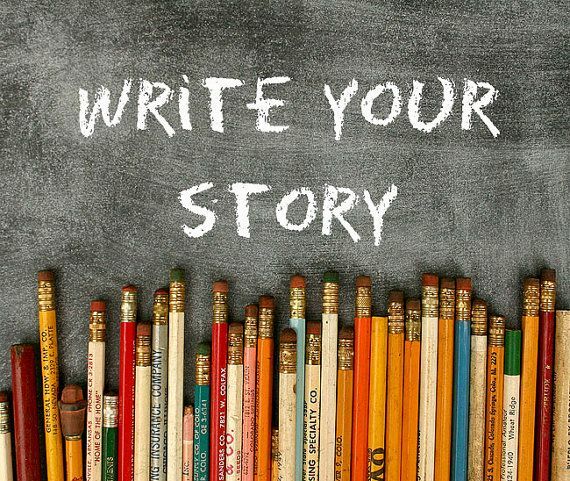 If you think you've got what it takes to become our next author and you've also got a finished manuscript to boot, we'd like to hear from you. In order to be considered for publication, you'll need to have been an active WEbook member for at least 6 months; have a completed manuscript; and have the support of at least five other WEbook members. If you think you're what we're looking for, send a query letter telling us about your book and why you think we should publish you. 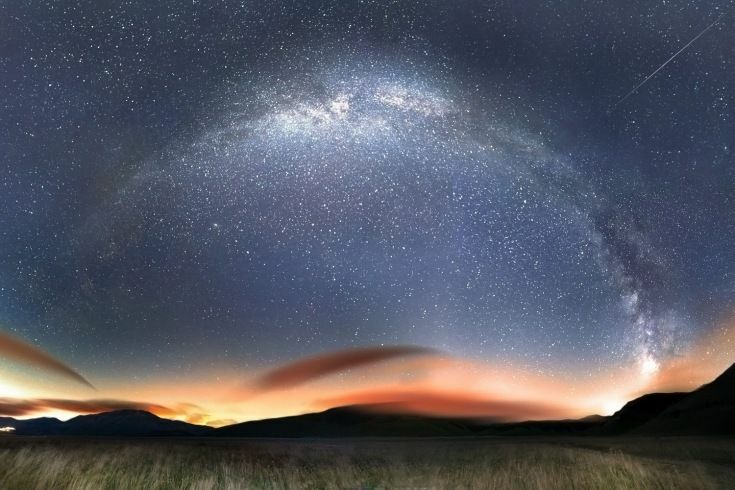 Our final pick for September is, Fall by Amara94. A fantasy project which began back in 2010 has since developed into a thrilling ten chapter story, which is rich in description and well worth a good read. 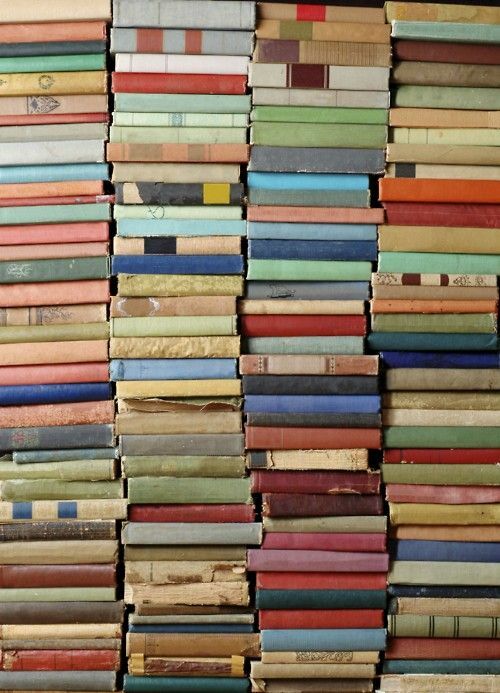 Have you read any of the great WEbooks we've already published?